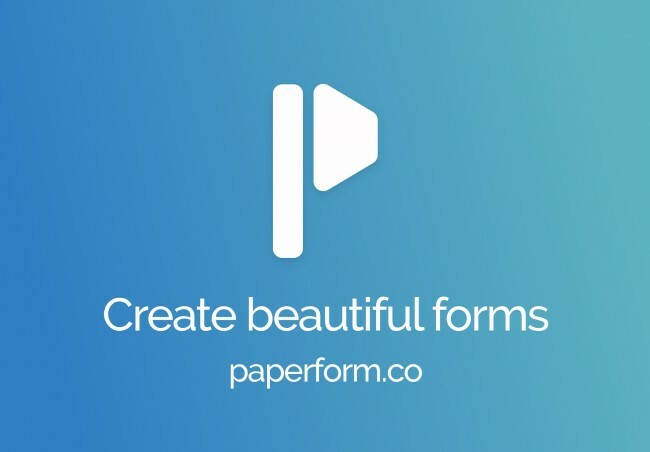 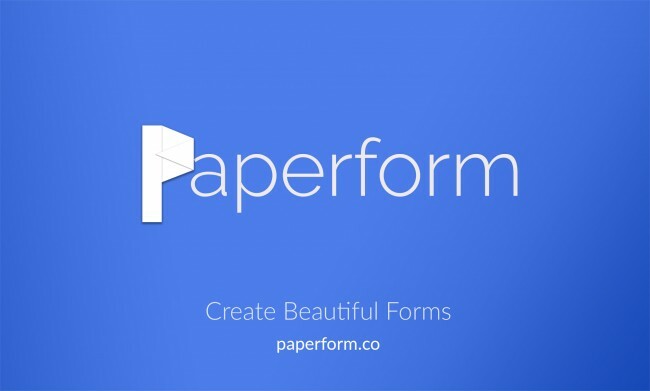 Create forms as beautiful as you in minutes. 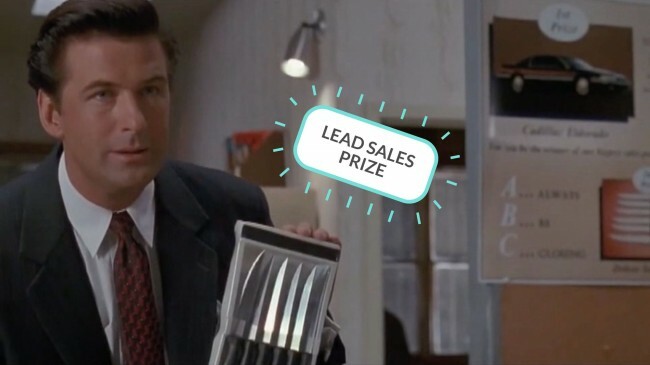 In the classic movie Glengarry Glen Ross, a young Alec Baldwin plays a fire-breathing real estate salesman who is brought in to help a group of struggling salesmen. 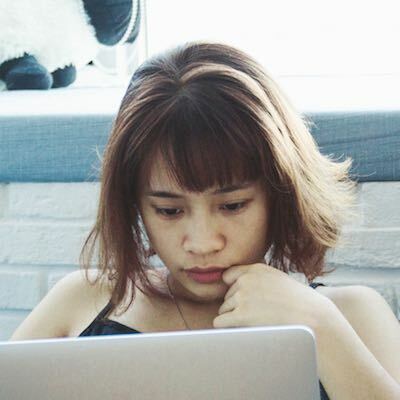 In the middle of a profanity-laced speech that would make your mother blush (unless she happens to be a sailor), he says to the group: ...we're adding a little something to this month's sales contest.